Despite Beijing having its own fifth-generation fighter, Russia may soon approve sales of the Su-57 to China - and other countries like Turkey, which has shown interest and recently lost access to the US’ F-35 over another Russian weapons deal. Sukhoi will begin deliveries of its new fifth-generation air superiority fighter jet to the Russian military in 2019, with the aircraft packed with cutting-edge avionics, electronics and weapons systems. 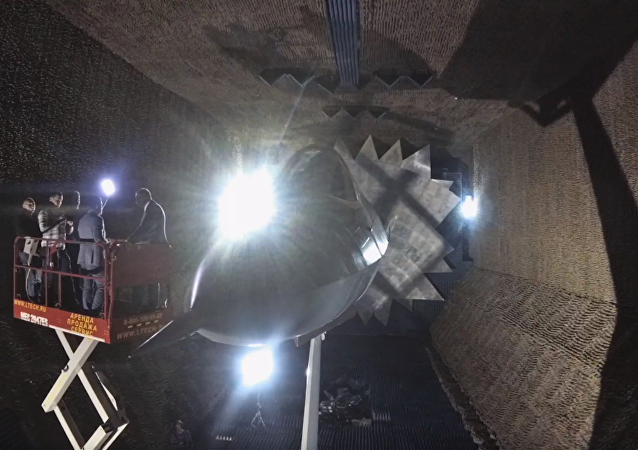 The Russian military has put its new fifth-gen air superiority fighter through rigorous testing, including combat evaluation in Syria against terrorist targets, but engineers finally seem to have found a way to separate the plane's composite wing from the rest of its airframe. 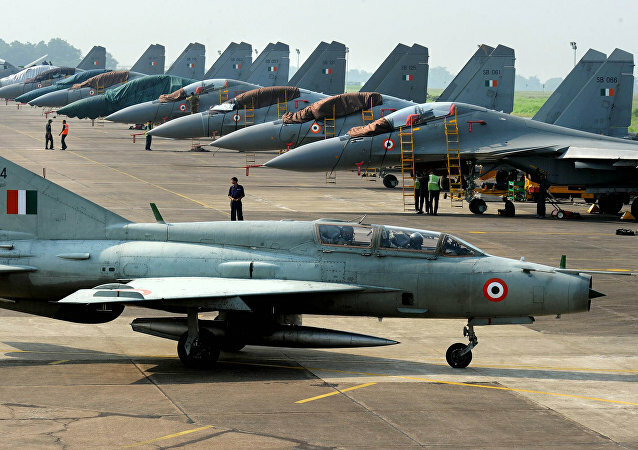 Over the last eight months, India’s defense ministry has approved procurement of equipment valued at approx $6.5 billion of which $4.8 billion will be Made-in-India. 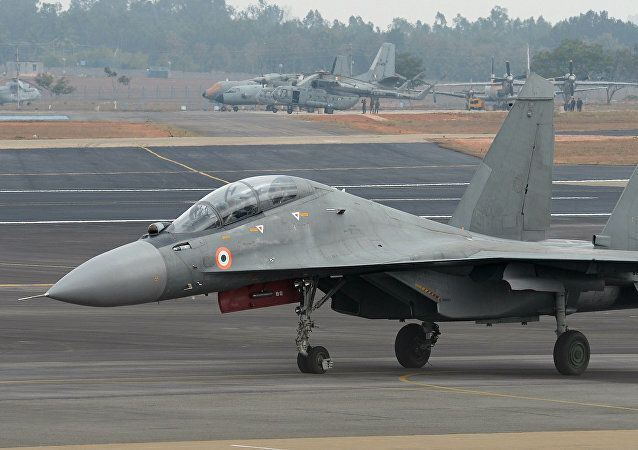 As the Indian Air Force juggles between the idea of procuring single engine or twin engine fighter jets to replenish its depleted squadron strength, an expert tells Sputnik that the emphasis on single-engine fighter aircraft is a contrived and arbitrary approach to a pressing concern. Russia will meet all its obligations to deliver a dozen Su-30K fighters to Angola by early 2018. India's Demand for Russia to Transfer Tech on PAK FA: Practical or Preposterous? Sources from the Indian Defense Ministry have told The Times of India that Delhi would participate in the joint development of a new PAK FA-derived fifth gen fighter in cooperation with Russia only if the Russian side included full-scale technology transfer as part of the deal. Russian experts are divided over the implications of this ultimatum. 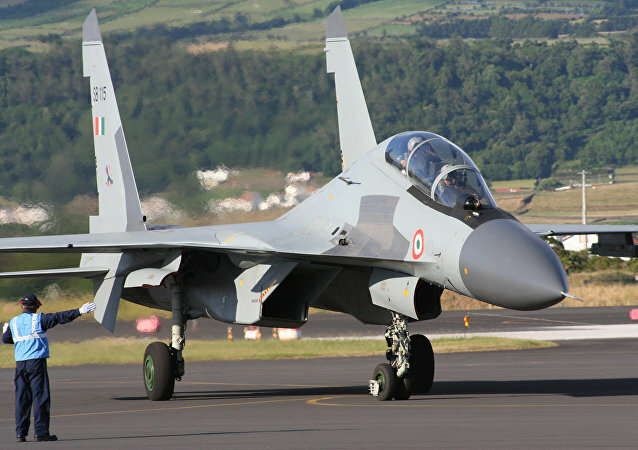 India and Russia are trying to correct the tardy supply of spares for fighter aircraft with a pact that would pave the way for local manufacturing of spares. This move should give further impetus to Indo-Russia defense ties. 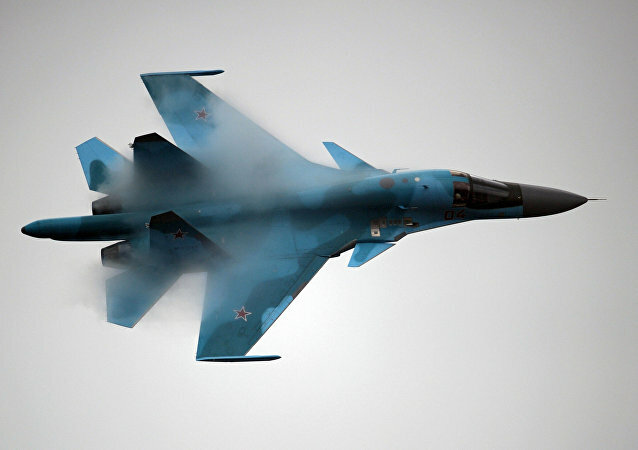 Russia will stick to the schedule on supplying Su-35 fighter jets to China under a military-technical deal between the two countries, Khabarovsk Territory's Governor Vyacheslav Shport told Sputnik on Wednesday. China's new J-20 stealth fighter jet bears similarities to an experimental prototype for a fifth-generation fighter jet produced by Russia's MiG aircraft corporation, the deputy editor of Russian military magazine "Arsenal of the Fatherland" Dmitry Drozdenko told Sputnik. Over the past year, Russia's Sukhoi Su-34 fighter-bomber has been demonstrating its deadly potential against terrorists in Syria. According to independent military analyst Valentin Vasilescu, the next logical step for the plane's designers is to equip it with armor. This, the analyst emphasizes, will "revolutionize" its impact on the battlefield.